To make this writing assignment easier, follow our step by step guide on writing a good dissertation. What is a disertation? Dissertation is a form of academic assessment which is submitted to get an academic degree or qualification showing research and findings of the author. First of all, write down all topics and themes you have studied during the learning course. You can consider one or two semesters or the whole period of your enrollment in college or university. Based on this list, you will craft preliminary topics for your dissertations. Then you will choose the one you like the most. This is when you will also develop your first hypothesis. When you have chosen the area for your dissertation, its topic and possible hypothesis, you need to retrieve as many secondary sources as you can to analyze what researchers have to say about your topic. That is, you should be ready to evaluate the state of knowledge in your area. Without such knowledge, you will not be able to identify a problem and develop it into a problem statement. Use the information you find in your sources to justify the importance of your selected issue and lay out the direction of your study. Try to predict how the results of your study will contribute to science and practice in your field. With this knowledge and information at hand, you are going to develop a proposal for your dissertation. Remember that it must be approved by your ethics committee. 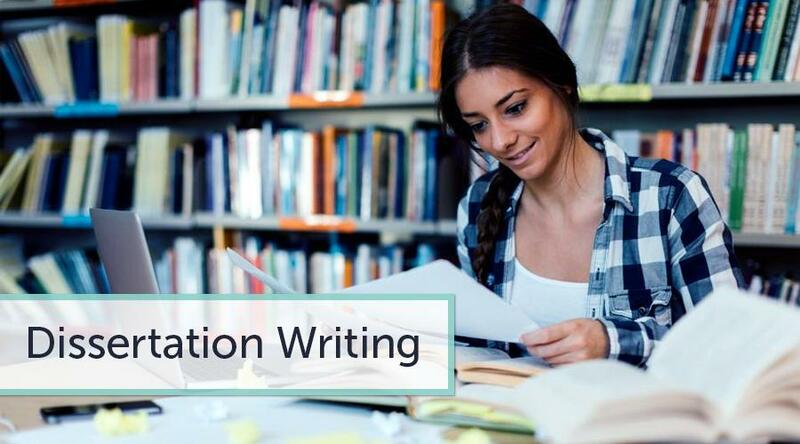 Before writing a dissertation or even dissertation editing, you must have the basic outline of dissertation and be ready to explain its methods and design. Methods represent one of the most important components of your dissertation. You must have a clear picture of your methods and the instruments you are going to conduct your study. Once you are done with these, begin writing your dissertation. Start with theory and move slowly to practice. Collect and process primary data, interpret them and discuss their implications for your chosen practice field. Do not forget to reconsider your results and findings in the context of your chosen theory. Make sure you follow the recommendations and comments provided by your supervisor. Refine and edit each chapter step by step. Proofread your dissertation thoroughly. Look through each and every word in every single chapter of your project. Use graphic materials to support your claims and illustrate your findings. If your sample has less than 30 respondents, you will not need to include any graphical data.Nevertheless, you still need to be logical, consistent, and organized in your research claims. First, do not write your dissertation as a collection of chapters without linking them and arranging them logically around your topic. In your dissertation do not rely on the same source. As you are writing a dissertation, you must prove that you have mastered literature review skills and can brilliantly evaluate and critique the current knowledge in your discipline or topic area. Use as many different sources as you can, analyze their strengths and weaknesses. Do not forget about the importance of proper dissertation format and style. Contents matter, but the principles of dissertation writing also deserve attention. Avoid even the slightest grammar and style mistakes.